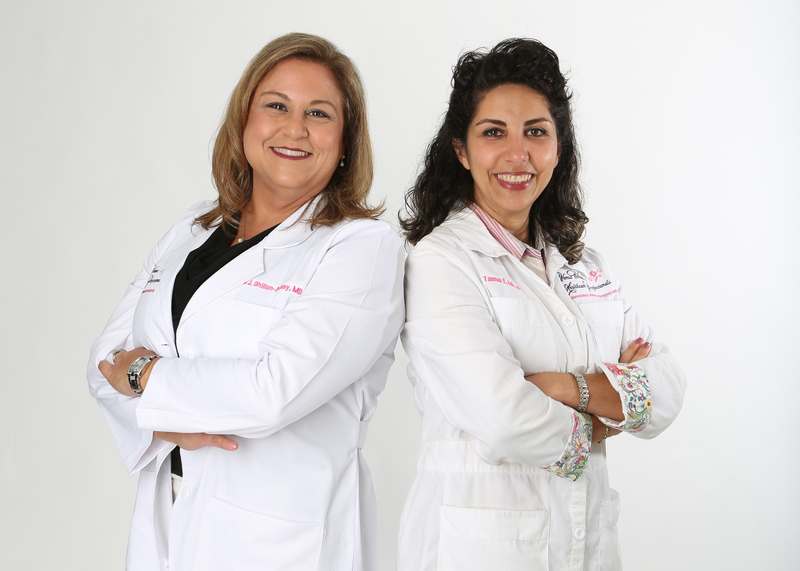 Dr. Tina J. Dhillon-Ashley, left, and Dr. Tannaz E. Adib unite to form Venus Women’s Healthcare Professionals, offering a full scope of OB/GYN services and more at Vista Medical Plaza. VISTA — For women, visits to an OB/GYN are a fact of life. What the team at Venus Women’s Healthcare Professionals aims to do is make these visits as convenient and comfortable as possible. Dr. Tina J. Dhillon-Ashley and Dr. Tannaz E. Adib have united to form Venus Women’s Healthcare Professionals to help all women — pregnant or not — of all ages. Venus Women’s Healthcare Professionals accepts most insurances and is located at 2067 W. Vista Way Suite 160. They are open from 8 a.m. to 5 p.m. Monday through Thursday and from 8 a.m. to 3 p.m. Friday. For a full list of services and to learn more about Drs. Adib and Dhillon-Ashley, visit venuswomenshcp.com. 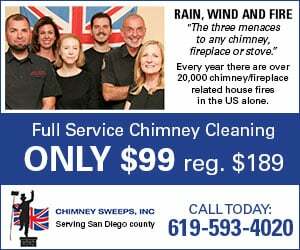 To schedule an appointment or for any other questions, call the office at (760) 295-9995. Venus Women’s Healthcare Professionals is located at Vista Medical Plaza — the premier outpatient health center in the Tri-City area. If you’re a physician looking for medical office space, Vista Medical Plaza offers several unique advantages to help grow your business.